Soul Food | News | Pre-order new ELECTRIC EMPIRE single and EP! The follow up to Electric Empire’s 2010 debut album is here! Since its release Electric Empire have sold 40,000 copies of the album worldwide and toured the UK, France and Japan, as well as other parts of the world. 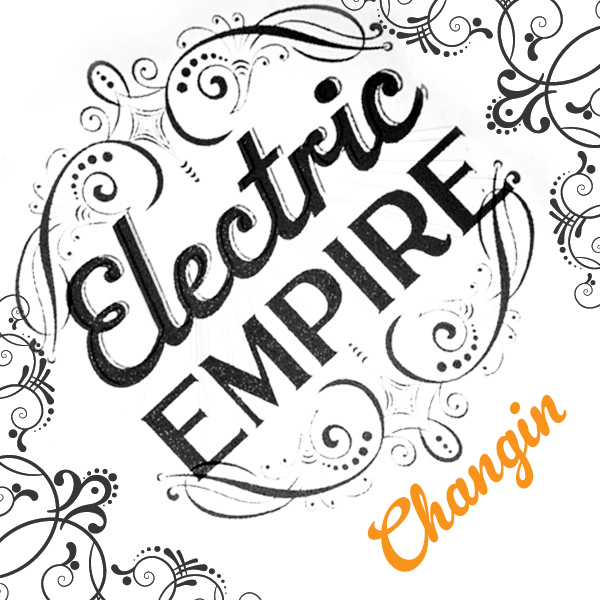 Click on the pre-order link below for the chance to own one of only 500 Pre Order Packs of Electric Empire’s new EP – Changin! This pack will give you exclusive access to the new EP 1 week before it is released to the public as well as a bunch of other goodies.